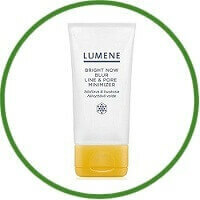 Lumene Bright Now Blur Line & Pore Minimizer makes skin instantly more beautiful and even-looking Helps to control shine and provides a natural-looking, all day matte finish. The innovative texture of the product helps the skin look flawless even longer and keeps skin matte and shine free all day long while delivering a brighter and more radiant look. 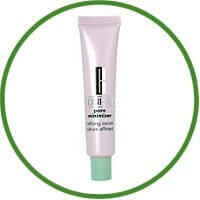 Suitable for all skin types, Oil-Free.